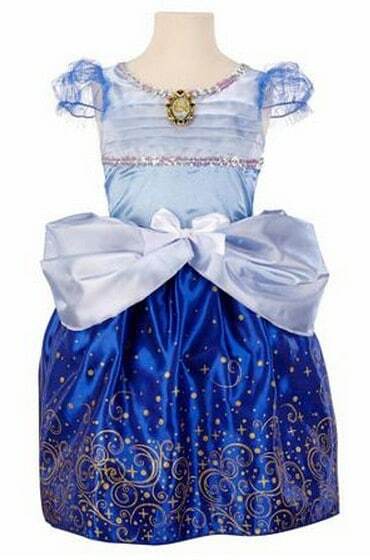 The Disney Princess Enchanted Evening Dress is on sale starting at $12 at Walmart.com right now (reg $19.97). Your little princess will love to dress up in any of these beautiful dresses! Choose from Rapunzel, Cinderella and more!